Mossimo Giannulli was born and raised in southern California, a region of the country heavily influenced by a casual, beach lifestyle. In 1987, while still in his early twenties, Mossimo had an idea to capitalize on that lifestyle. With a loan from his father, he started a small beach lifestyle company out of a garage on Balboa Island in Newport Beach, California. By marketing solely to surf shops, Mossimo’s company grossed $1 million in its first year. In 1991, Mossimo expanded the line to include sweatshirts, knits and sweaters. 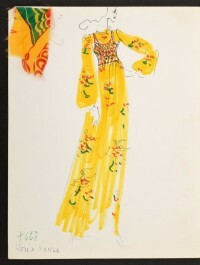 By 1995, the collection included women’s apparel and men’s tailored suits. After only eight years in business, Mossimo, Inc. had grown into a multi-million dollar lifestyle sportswear and accessories company. At the time, Mossimo was reported to be the youngest CEO ever of a New York Stock Exchange company. In 1996, following expansion of the line, Mossimo realized a need to inject new energy into the brand. As Mossimo explained, “From 1987 to 1996, we were on an absolute roll. Tons of profit, tons of growth…but we needed a stronger infrastructure to keep up.” On March 28, 2000, Mossimo, Inc. announced a major, multi-product licensing agreement with Target stores. The Target agreement allowed Mossimo, Inc. to design a range of product categories broader than ever before, while taking advantage of the merchandising expertise and powerful distribution capabilities of Target. As its first design partner, Mossimo brought Target guests fun fashion at a fair price and the collection continues to deliver exciting, affordable options. Mossimo, Inc. and the Mossimo for Target designs reflect the person behind the brand – innovative, young, modern, fun and a bit rebellious. 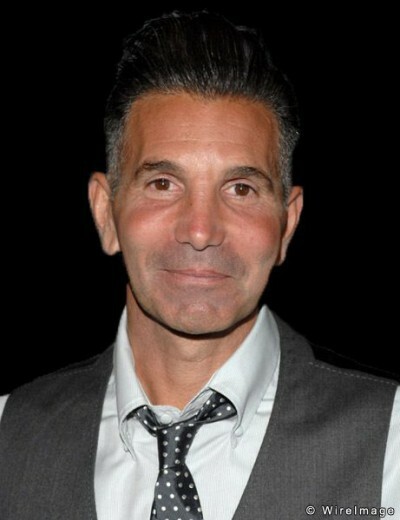 Mossimo Giannulli married Lori Loughlin in 1998. He is a father to three children: a son Gianni, and two daughters, Isabella Rose and Olivia Jade (seven and six, respectively). Mossimo lives in southern California with his family, calling Los Angeles home.